Apartment homes located between Clemson-Seneca just off Highway 123 By Pass. Forest Hills Rentals features both apartment homes and townhomes. Units may be leased furnished or unfurnished and Porter Real Estate and Rentals offers a variety of rental options to meet your individual needs. This fully furnished 1,000 (+-) square foot townhome includes two large sized fully furnished bedrooms, living room with couch and recliner and kitchen with all appliances; one full bath upstairs and powder room/half-bath on the lower level. This 750-800 (+-) square foot apartment home includes two roomy bedrooms, living room and a full bath. Washer/Dryer is included in unit. Just pack your suitcase and come home. 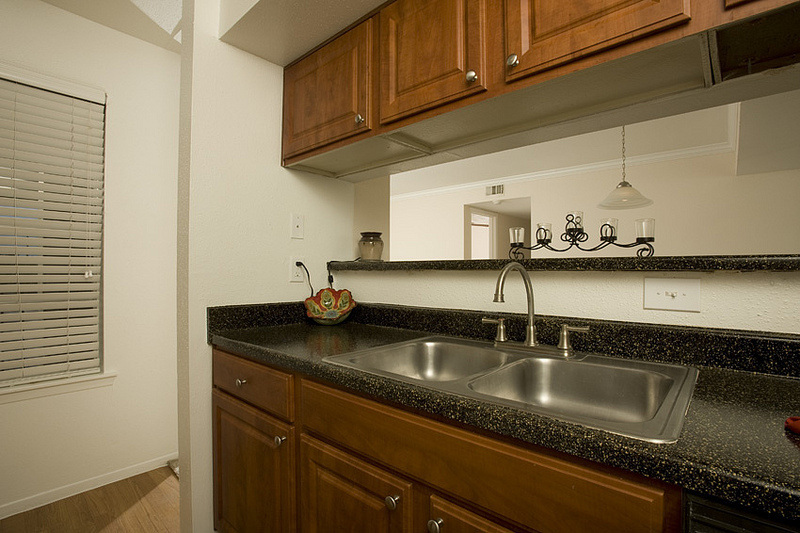 We specialize in fully furnished rental units. • All Furnishings & Linens - All Rooms Provided. • Washer/Dryer, Fridge, Microwave, Stove/Oven. • Pet Policy - Call to Discuss. Let the Mother-Daughter team of Shirley & Sylvia assist you in finding a new home.